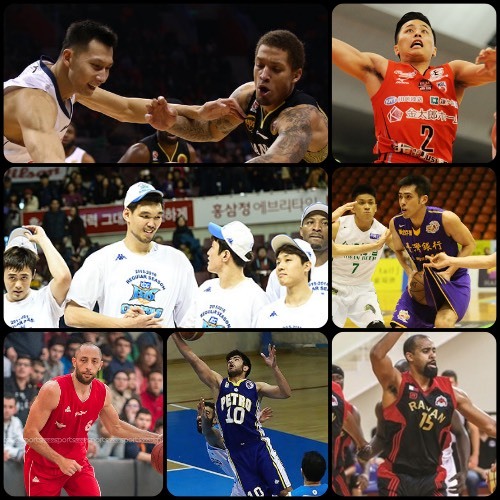 Doing the Asian Basketball Journal has been a little challenging this year, but it’s not because there hasn’t been much happening. 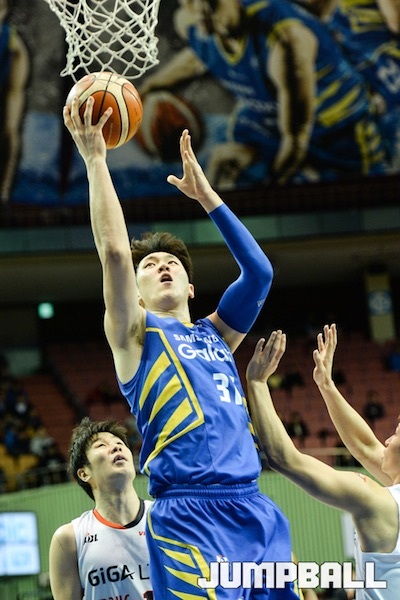 On the contrary, the CBA is entering the semifinals of its annual playoffs, and the KBL just crowned its regular season champion. Things are continuing to heat up in the NBL, SBL, LBL, and IBF Superleague, too, while it’ll be Al Rayyan versus Al Sadd in the championship of the QBL. 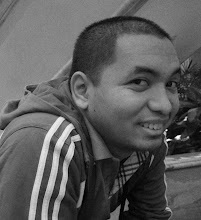 Like in previous posts, I won’t be going into a lot of detail. 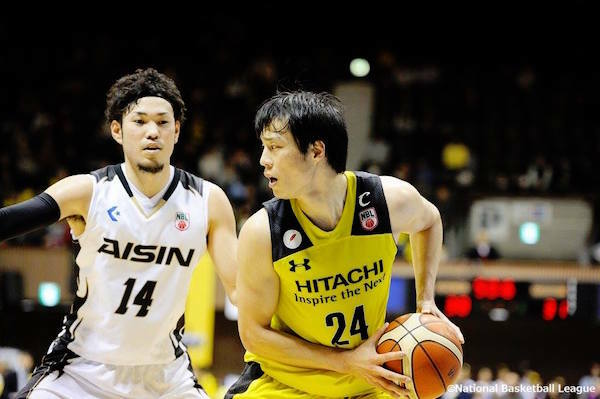 I’ll use mostly images and then just add captions to each one that will, hopefully, capture the essence of the latest developments in Asian hoops. 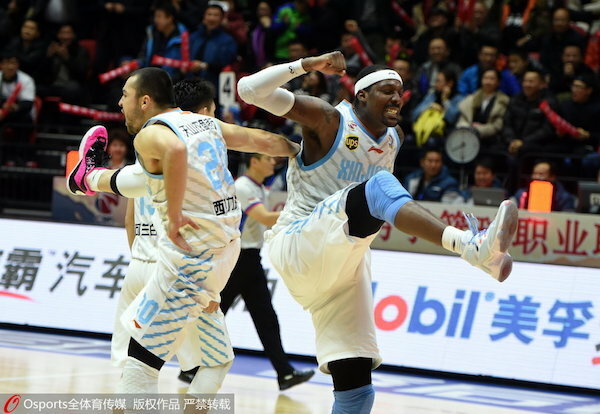 Andray Blatche just led the Xinjiang Flying Tigers in knocking off the defending champion Beijing Ducks! Lester Hudson tries to put the move on Samad Nikkhah Bahrami. 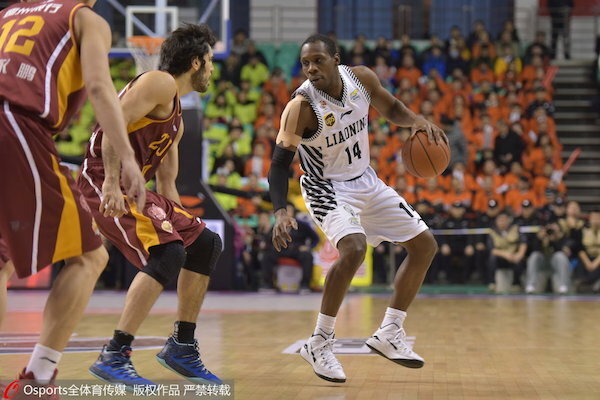 Hudson's Liaoning Flying Leopards are through to the semis against the GuangDong Southern Tigers. 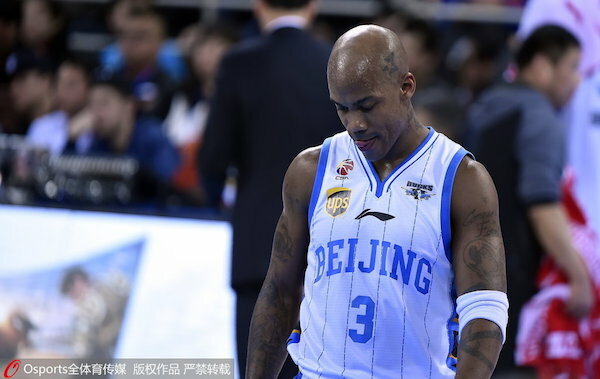 Steph Marbury hangs his head as Beijing drops Game 4 to Xinjiang. The Ducks have, therefore, relinquished the crown they won in 2015. 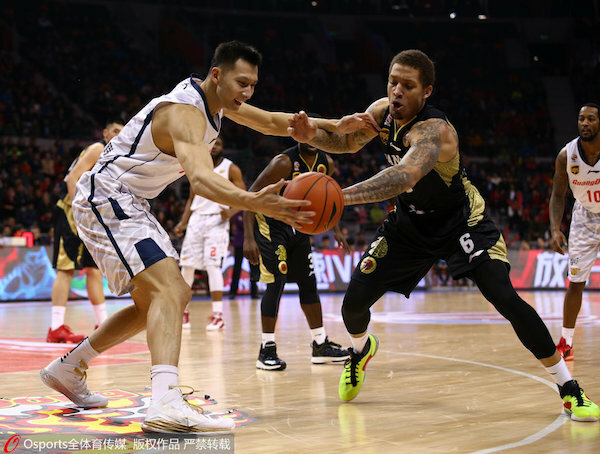 Yi Jianlian of GuangDong goes for the loose ball against former NBA player Michael Beasley of Shandong. (1) Liaoning beat (8) Zhejiang, 3-0. (2) Xinjiang beat (7) Beijing, 3-1. 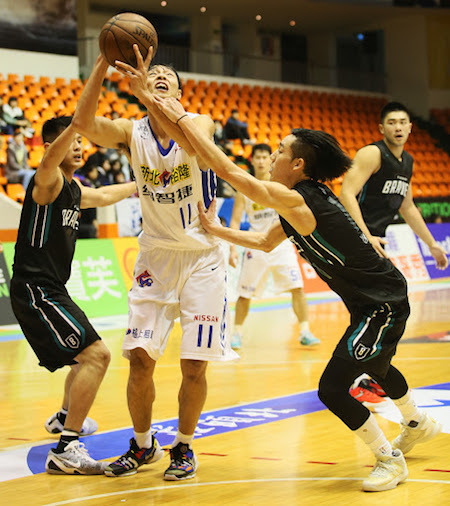 (3) Sichuan beat (6) Guangsha, 3-0. (4) GuangDong beat (5) Shandong, 3-0. 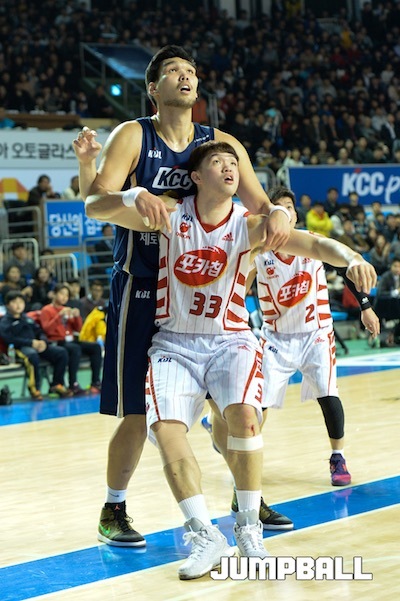 Ha Seung-Jin tries to get good positioning against the much smaller Lee Seung-Hyun of Goyang. 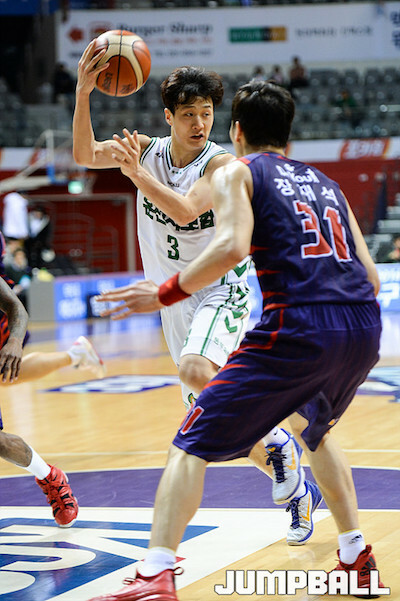 Second generation player Heo Ung tries an over the head pass for the Wonju Dongbu Promy. 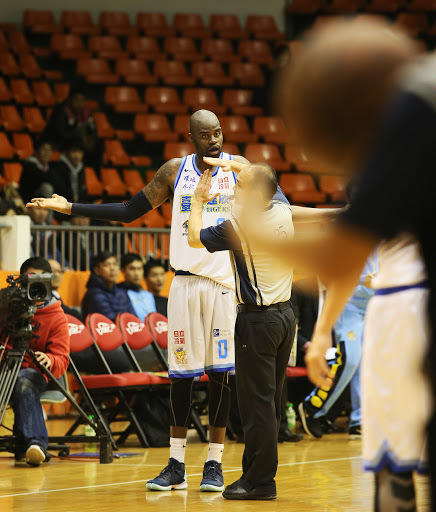 The Jeonju KCC Egis clinched the regular season championship after defeating Anyang KGC. Kim Jun-Yl of Seoul Samsung goes up strong against the Busan KT Sonic Boom. 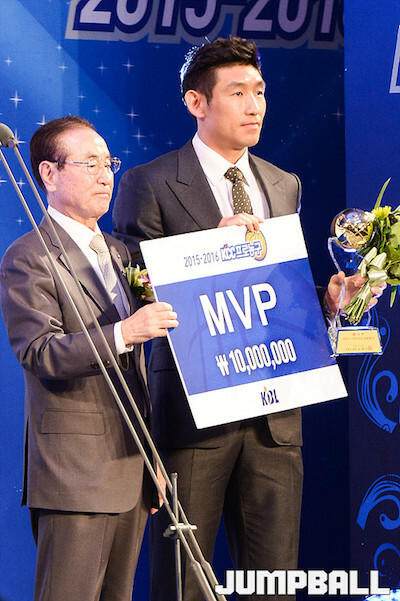 Iconic PG Yang Dong-Geun has been named MVP of the 2015-2016 KBL season. Kenta Hirose of Hitachi tries to protect the ball against Kosuke Kanamaru of Aisin. Shohei Kikuchi of Toyota tries to look over his defender. The Alvark remain on top of the NBL team standings. 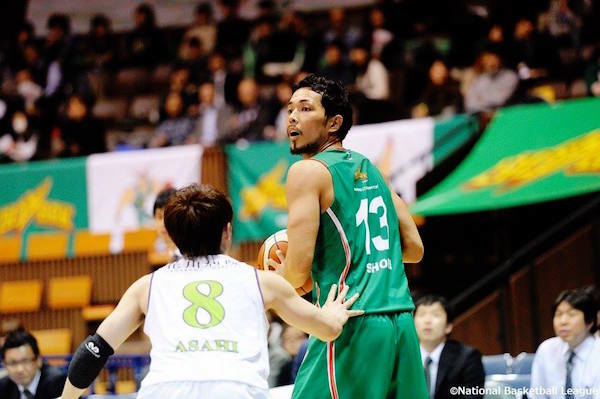 Toshihiro Nakatsuka tries to drive strong for the Nishinomiya Storks. 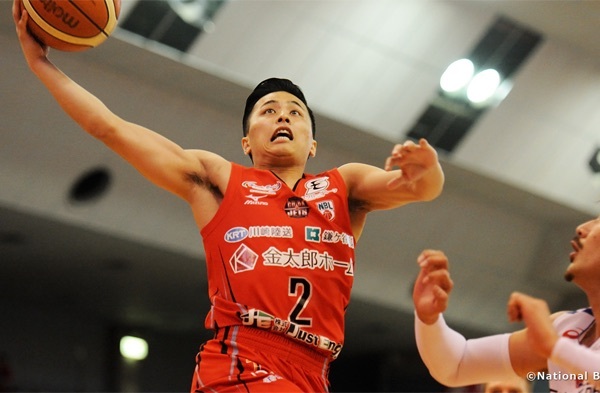 Former NBA hopeful Yuki Togashi has helped the Chiba Jets stay in contention for a playoff spot in the NBL. Bryant Davis gets teed up as the Dacin Tigers beat the Fubon Braves. 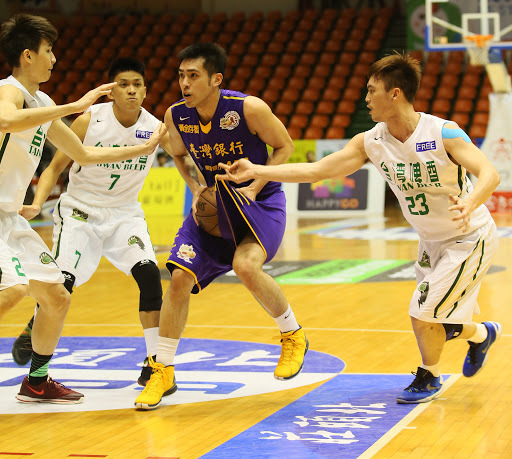 Chen Shun-Hsiang drives in the middle of traffic as Bank of Taiwan beats Taiwan Beer. Lin Wei-Che goes up with authority against Liam McMorrow of the Yulon Luxgen. 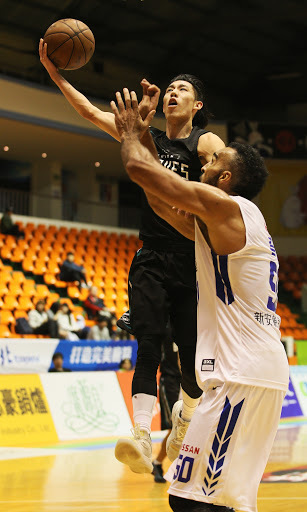 Pan Guang-Han of Yulon rises up against Fubon for 2 of his 18 points. 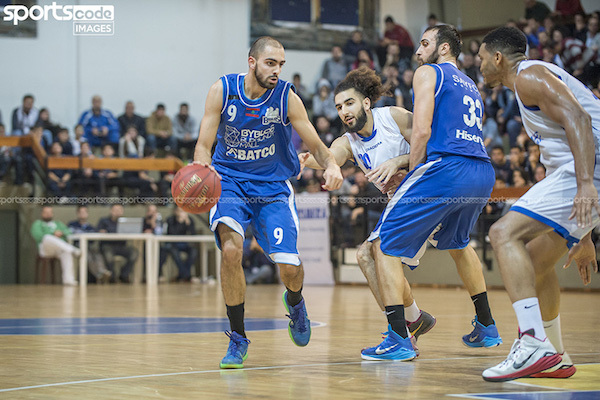 Elie Chamoun uses the screen as Byblos beat Louaize, 78-74. 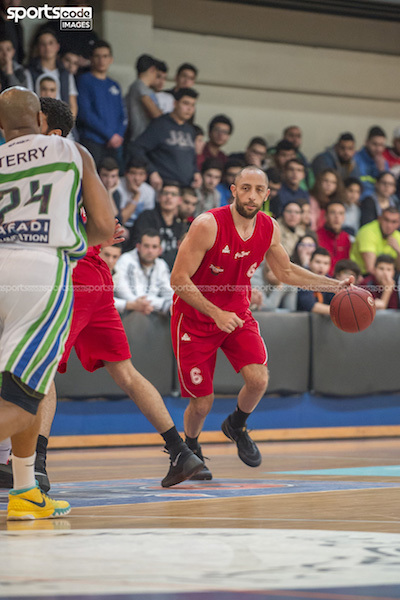 Mo Ibrahim helped Tadamon slip past Moutahed, 81-78. 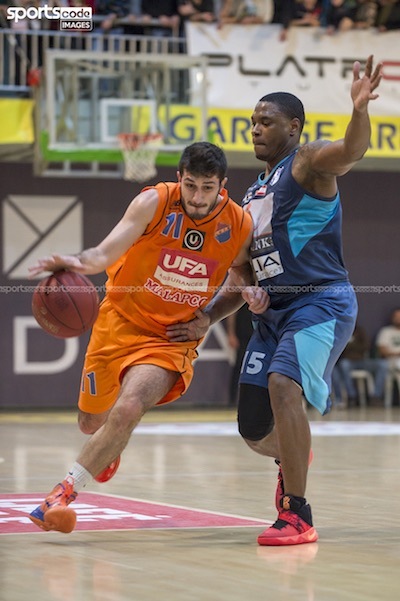 Sevag Ketenjian of Homenetmen turns the corner as they defeat Champville. - Images from Nasim Online. 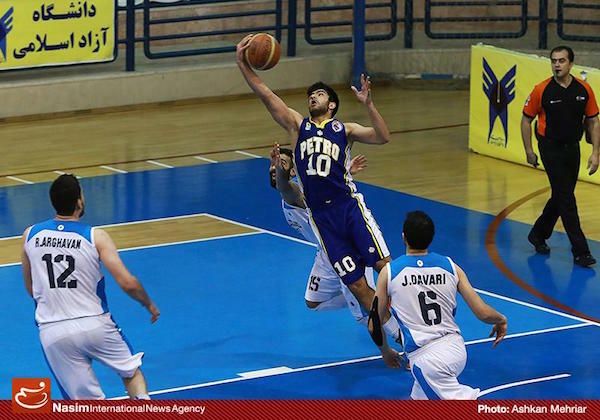 Behnam Yakhchali skies for the rebound as Petrochimi battled Azad. 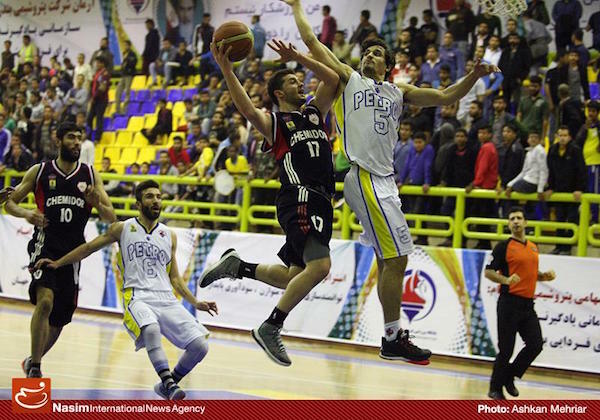 Dro Derghokasian and the rest of Chemidor are set to face Samen Mashhad in the quarterfinals. 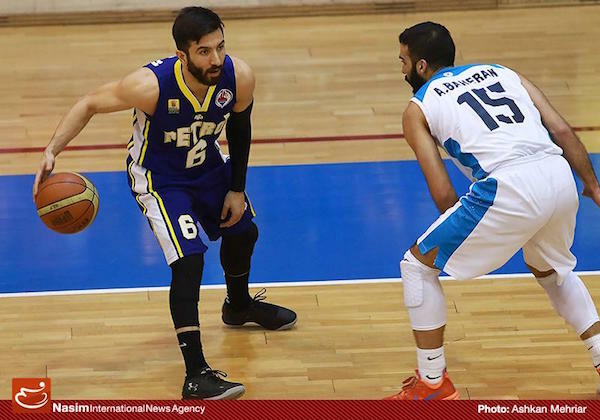 Hamed Hosseinzadeh and the rest of Petrochimi Bandar Imam will square off with Shahrdary Tabriz in the next round. 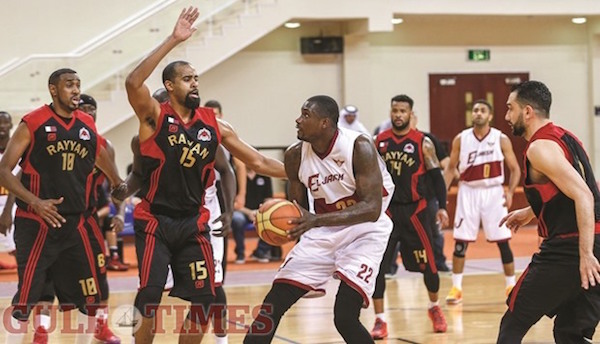 Vernon Macklin failed to push El Jaish past Al Rayyan in the semifinals. Al Rayyan will face Al Sadd for the QBL championship. (1) Al Rayyan beat (4) El Jaish, 2-0. (3) Al Sadd beat (2) Al Gharafa, 2-0. 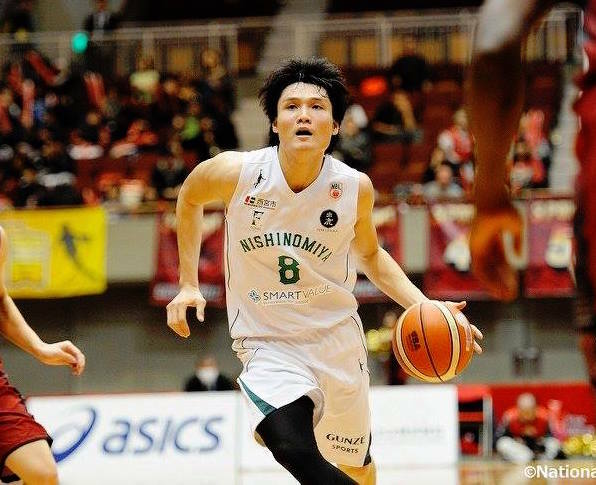 READ MORE OF OUR ASIAN BASKETBALL JOURNALS!